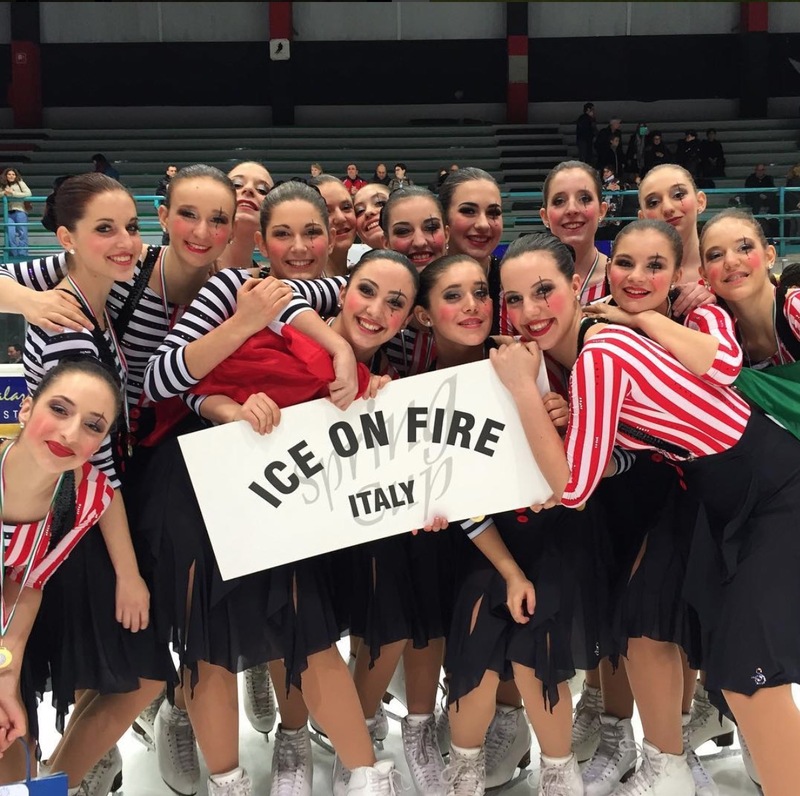 Team Ice on Fire is a synchro team from Trento. 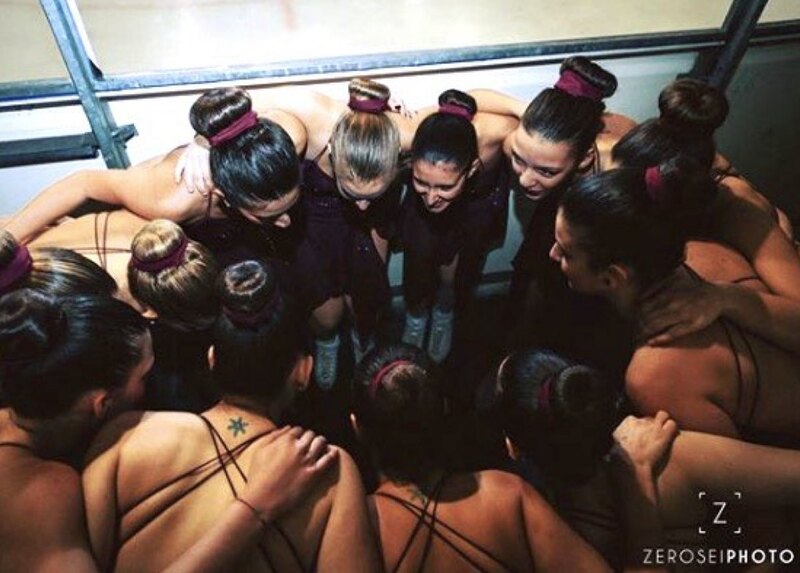 The team was born in 1996. 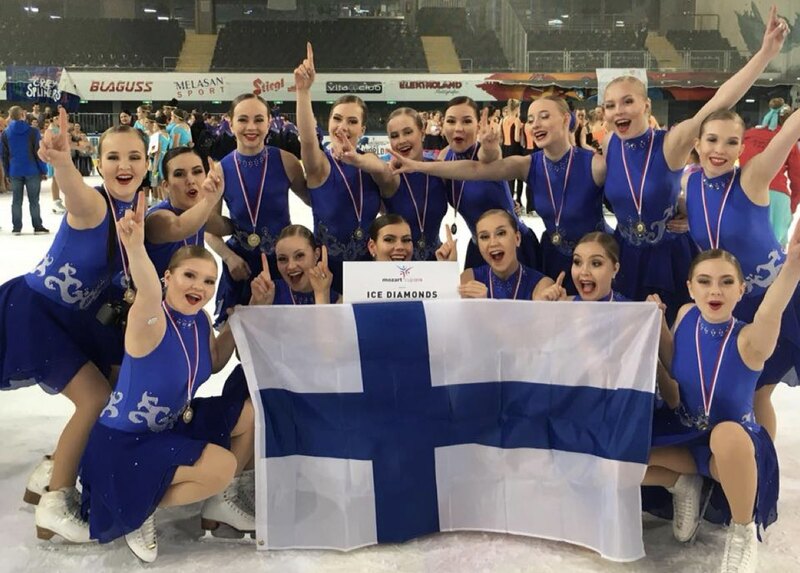 Will the International Mixed Age Trophy become a World Cup? 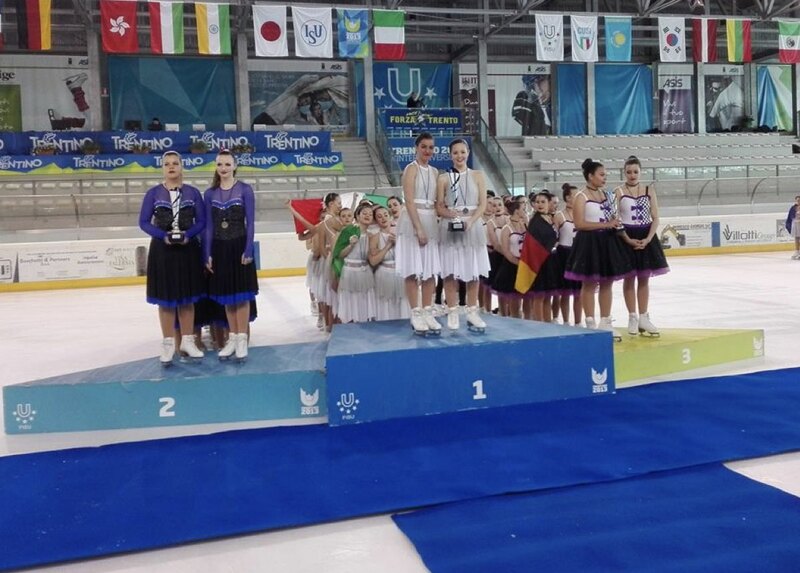 "Thank you Mozart Cup, and see you next year!"